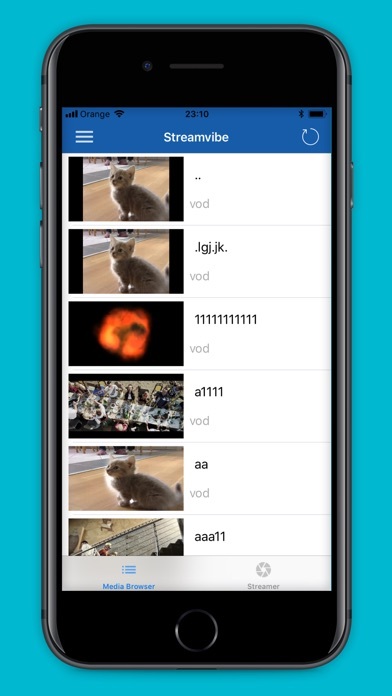 VOD and Live streaming functionality, to be used in "StreamVibe". Registration is not automatic, you have to buy a subscription. 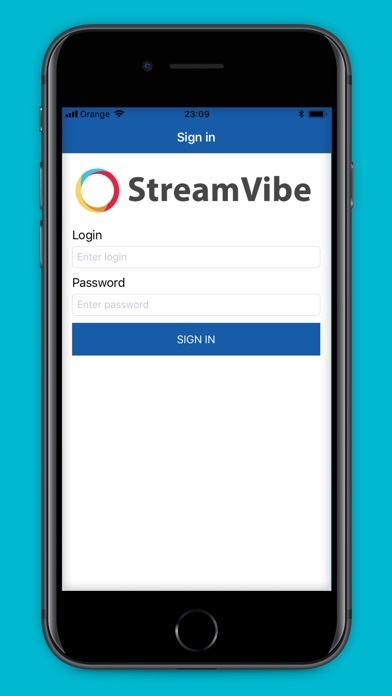 Please contact support@streamvibe.com. 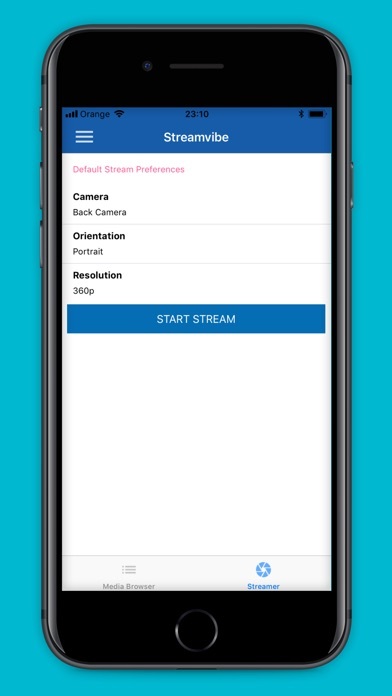 After that, log in into https://console.streamvibe.com and start using the app!